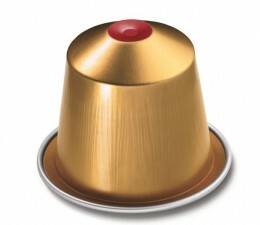 Nespresso –in line with a growing local consumption trend – has released its new range of decaffeinated Grands Crus. National Nielsen Scan data shows decaffeinated coffee sales have grown by 7% since 2013 and now represents 3.5% of total supermarket coffee sales. With New Zealanders consuming approximately 1.6 billion cups of coffee in 2014, decaf now represents a significant portion of the total coffee category. 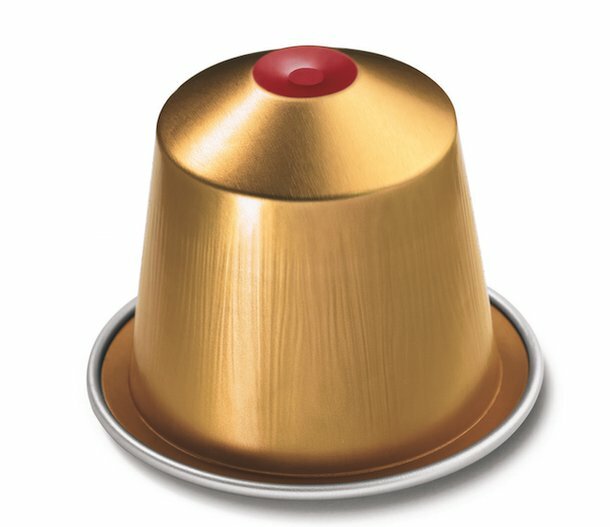 Nespresso has taken three popular Grands Crus and developed their decaffeinated mirror images with Arpeggio Decaffeinato, Volluto Decaffeinato and Vivalto Lungo Decaffeinato. The new coffees have been especially created to match the exceptional character and aroma of their original Grand Cru alter egos and are easily distinguished thanks to the striking red dot on top of the capsule. Coffee lovers can now enjoy their Nespresso any time of the day or night. Each Nespresso Grand Cru has its own sensory profile, comprised of a set of specific characteristics including qualities such as intensity, bitterness, roastiness, acidity and aroma. Nespresso coffee experts have been able to ensure that the decaffeinated and caffeinated blends of the respective Grands Crus share the same sensory profiles. The rich aromatic notes of green coffees in the blends are carefully preserved during the decaffeination process, which respects the coffee bean’s true nature and makes it possible to maintain the strength and richness of its aromas. When combined with milk, each decaffeinated Grand Cru develops new taste dimensions, as in the case of the original Grands Crus. Decaffeination is a process that happens prior to roasting the green coffee. The process consists of dissolving, then removing caffeine from the green coffee bean, either with a solvent or with water. The Nespresso decaffeinated Grands Crus are decaffeinated using two different processes, with neither process altering the coffee’s natural quality and completely safe for coffee drinkers. The processes respect the environment and the coffee bean’s true nature, allowing Nespresso to maintain the strength, variety and richness of its aromas for consumers.